When in Paris I wholeheartedly believe that one should treat themselves, and that's exactly what I did. 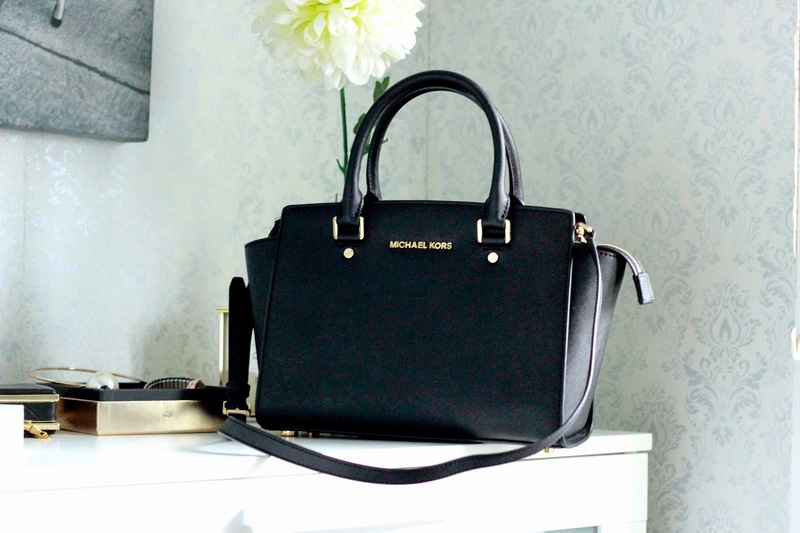 I couldn't resist getting my hands on Michael Kors Selma bag. I've always thought that the bag was lovely. I'm tired of carrying big totes with me, trust me my after a while my bag turns into bundle full of everything. There are times when I have so much stuff in my bag that I could legit leave the country for a couple of days.